Gents Wedding Rings There are 8 products. 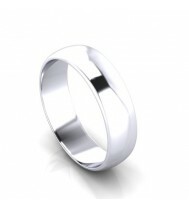 Ladies wedding band, a 4mm wedding band with "d" shaped profile. This is a bespoke design, please call or email us for a price based on your own requirements. Ladies or Gents wedding band, 5mm wedding band with "d" shaped profile. This is a bespoke design, please call or email us for a price based on your own requirements. 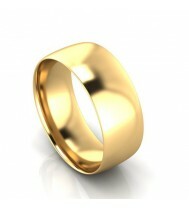 Gents wedding band, a 6 mm court shapped wedding band. This is a bespoke design, please call or email us for a price based on your own requirements. 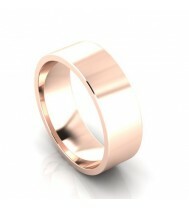 Gents wedding band, a 7mm court shapped wedding band. This is a bespoke design, please call or email us for a price based on your own requirements. 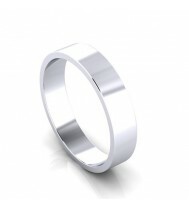 Ladies 4mm flat shaped wedding band. This is a bespoke design, please call or email us for a price based on your own requirements. 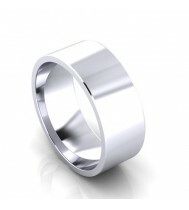 Ladies or Gents 5mm flat shaped wedding band. This is a bespoke design, please call or email us for a price based on your own requirements. Gents 7mm flat court wedding band. This is a bespoke design, please call or email us for a price based on your own requirements. Gents 6mm flat court wedding band. This is a bespoke design, please call or email us for a price based on your own requirements. Join us and keep updated, we wont pester you unnecessarily, we will just let you know of our latest designs and special offers.